. 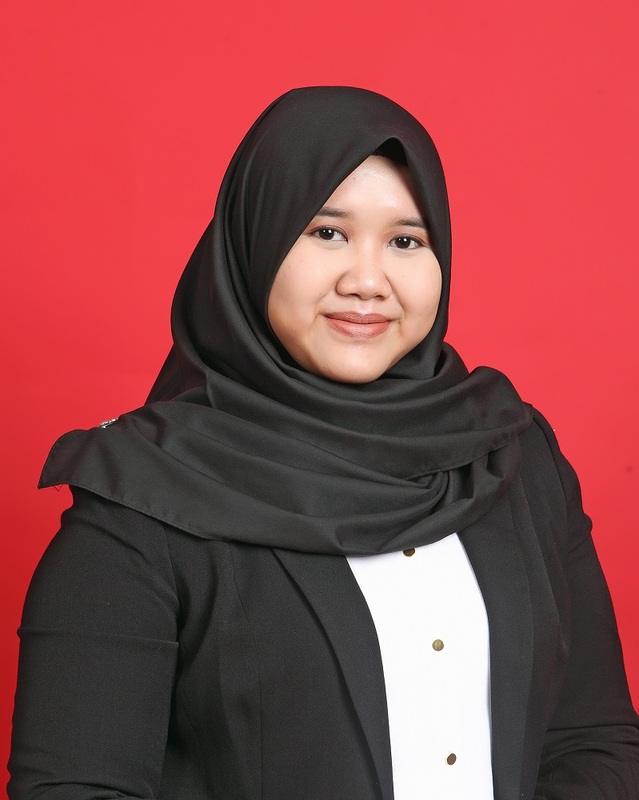 : ANISSA NOOR TAJUDIN S.T., M.Sc. :. ANISSA NOOR TAJUDIN S.T., M.Sc. Utilization of Plastic Waste in Asphalt Concrete Flexible Pavement of Wearing Course Layer.